We’re slowly moving towards the end of the winter months and faster – towards the weekend. 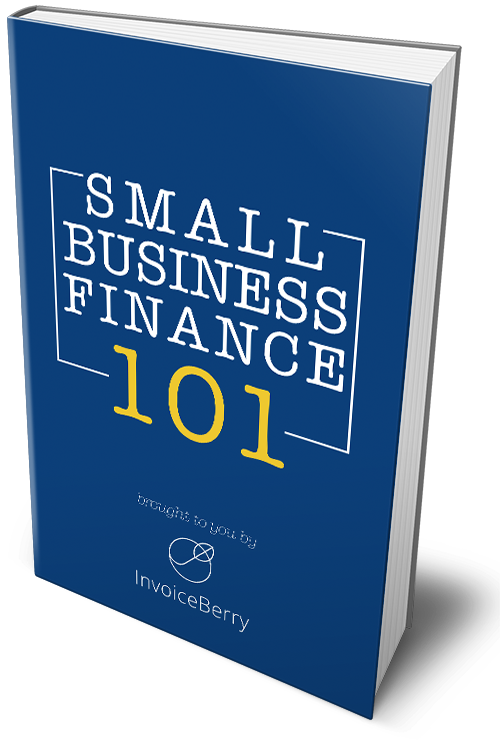 Let’s check the latest news from the small business world in InvoiceBerry’s weekly roundup. 1. Holidays are over, but you don’t want to lose all those customers. Check out these 14 testimonies from business experts that will help you maintain the customers you’ve acquired during the winter season. 2. Understanding how you can streamline sales conversions is vital to a successful online business. Check these 5 proven ways to increase e-commerce conversion. 3. Not all business owners have a finance background, yet they have to manage their finances on a daily basis. Check out 4 tips to make sure your small business is growing. 4. When you decide to relocate and change the office, you need to make sure that you don’t forget something valuable on the way. Take a look at this checklist that will help you out. 5. Microsites are a great tool for your marketing efforts, but you must understand what they are for and how they can help your business. Find out all about them here. 6. Almost 80% of digital marketers and small business owners say that online videos help their revenue and conversion rates. Check these 10 video trends that you should follow to increase your sales in 2019. 1. No one expected that to happen, but JPMorgan will soon become the first major US bank with its own cryptocurrency. Find out everything about JPM Coin here. 2. According to MIT’s research, you need only one thing to turn your hobby into a business: your supportive environment. Find out all the details here. 3. Email signatures can become an effective marketing tool without being too promotional. Find out how to create one here. 4. Despite the fact that entrepreneurs are not born but made, you still need to have some traits for that. Find out 5 qualities that will help you become a successful entrepreneur. 5. If you’re thinking about getting your personal finance in order, you need to check these 7 best books from the list. That’s it for today! Tune in next week for more news and updates!